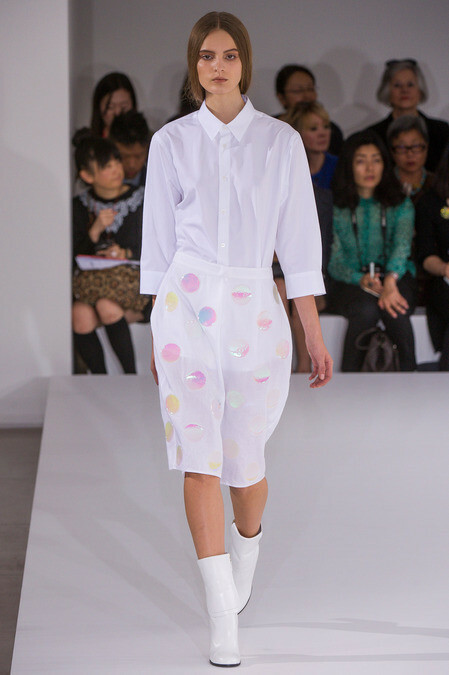 My latest blog focusses on the fabulously feminine polka dot trend. 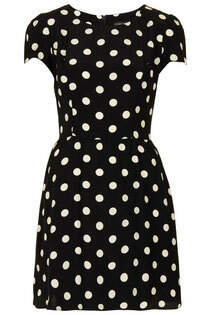 A spotty dress is such an easy transitional piece (perfect for this changeable weather!) and great for any occasion through the year - a summer party with some gorgeous strappy sandals or a winter look with a pair of fabulous ankle boots. Take a look below to see my perfect polka dot High Street finds and how to get this fab celebrity look for a great price! Style icon Taylor Swift shows us how to wear the polka dot trend with style and ease. The combination of a spot print dress and brogues ensures the outfit is right up to date! Get the Taylor Swift look with this cute fit and flare dress from DP's. 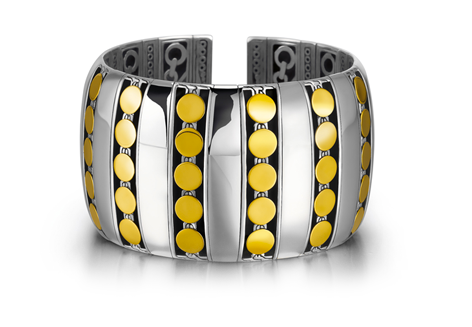 Simple yet glamourous, it's a great piece to carry you through the seasons. Gorgeous black and white flippy dress - timeless and classic! 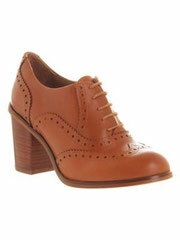 Brogues are a classic shoe that will add an edge to your outfit. The heel adds a feminine touch and unless you are blessed in the height department, they'll be a whole lot more flattering than a pair of flats! 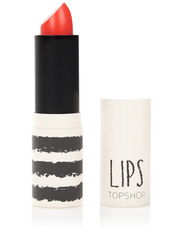 Make your outfit really pop with a flash of contrasting red lipstick - it's an easy way to make a statement. 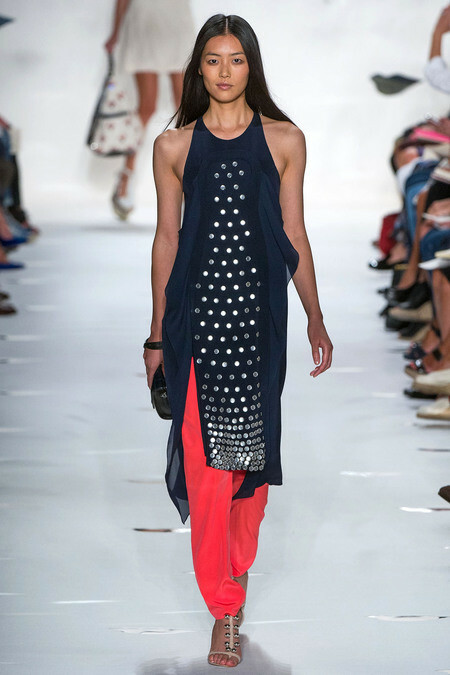 This classic spot blouse is an easy way to work the trend. It's effortlessly cool for this transitional weather and teamed with cropped trousers gives you a chic work/ weekend look. 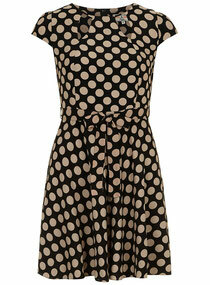 A perfect spotty shirt dress for that smart/casual occasion. 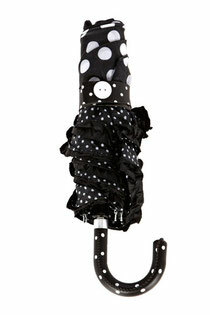 Be prepared and protected from the summer showers with this cute polka dot umbrella! An easy way to be on trend and look fabulous in the rain! 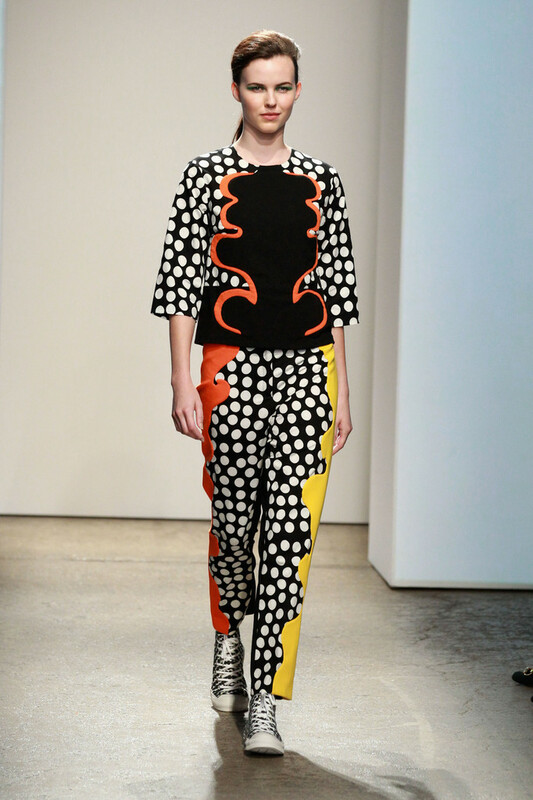 What do you think of the polka dot trend? Will you be trying out Taylor's look? I'd love to hear your comments.